1 Any Two person who has valid gov Id of delhi and have Pan Card can become Witness at SDM office. 2 He may be in your blood relation or not in blood relation its doesn't matter. 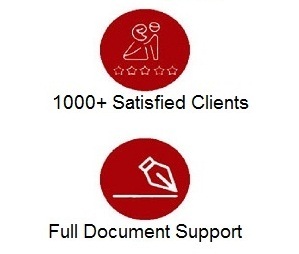 1 You Have Carry all your original Document what you provide us and photo copy of all documents. 3 From 10.30 SDM start registration. 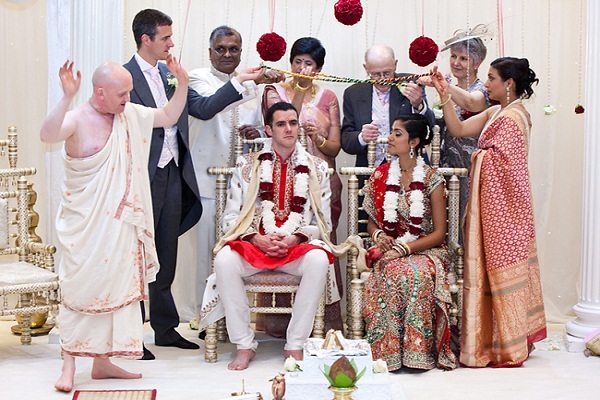 3What is the Fee\Cost in of making marriage certificate in delhi ? 1 21 to 25 Days Basic (Government procedure) call as Bais process. *(BACIS) If you are looking for a certificate in 21 to 25 days our Charges are 3000. Eg:-Breakage \Description for basic file Rs 1500 Gov. 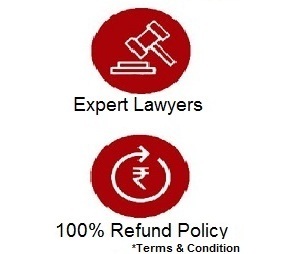 fee +Rs600 (offline file making eg:- Affidavit,Notry,Attestation by Gove official and other paperwork like witness file and other file work) + Rs 900 is our consultancy to do work. 2 10 to 15 Days (made by contacts ) call as Normal process. (Normal) If you are looking for a certificate in 10 to 15 days our Charges are 3500. 3 24 to 48 HR (Government procedure) we call as Tatkal. (TATKAL)If you are looking for a certificate in 24 to 48 HR our Charges are 5500. 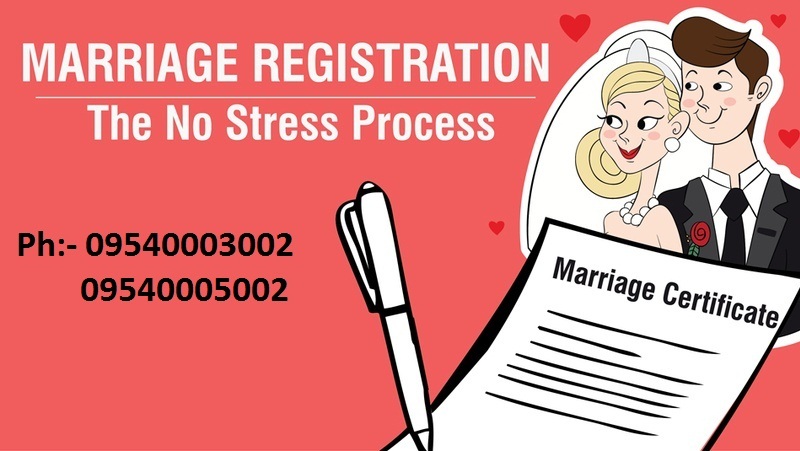 1Who can apply for Marriage Certificate from Delhi ? 2 Either Husband or wife any one of them have addhard card mandatory to apply marriage certificate. 2Is out side delhi people can apply for marriage certificate ? 2 Call our expert team they will explain what are the criteria Ph 09540003002. 3Are you also deal in change name on Addhar,Marriage certificate and passport making? And in address change on addhar and passport. 4Is this company provide any other services ? 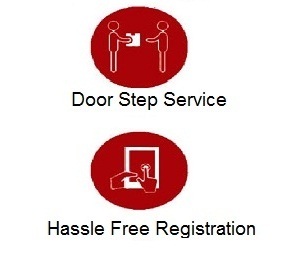 yes we provide multiple service at yourdoorstep. 1 We deal in website making(two pages free). 3 We provide free company registration. 4 We deal in birth certificate. 5 We provide Ac services. 6 We provide pest control services. 7 We provide Rto related solution. 9 What Ever the work you need almost we provide every thing. 10 you can also start your business with us on large platform.